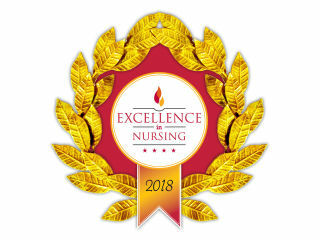 Good Samaritan created the Excellence in Nursing Awards to recognize nursing's "best and brightest." Nurses are nominated by their peers and selected by a distinguished committee of nursing leaders. Nominated nurses must demonstrate a passion for the nursing profession and exemplify excellence in teaching, mentoring, leadership, and service. 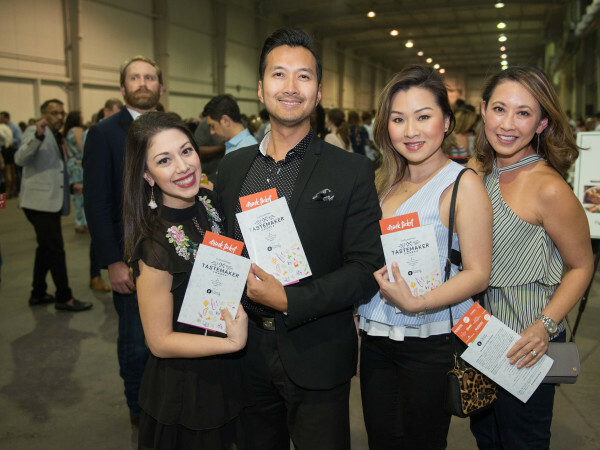 By rewarding exemplary teachers and practitioners, Good Samaritan is helping retain quality nurses in this vital profession.